As I grow older, I am learning the importance of just doing nothing. My family rips and runs here and there everyday. But today, on Mother's Day, I hope to just relax and do nothing. 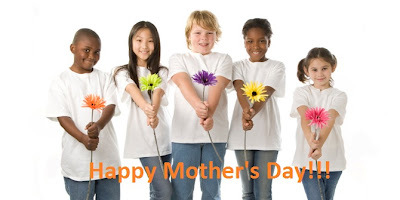 I hope every Mom gets to spend the day, your way.